Cornet creates the backbone for efficient and continuous operations through a combination of hardware, firmware and software applications. Cornet delivers products and solutions that deliver high performance, operate in rugged environments and conform to world standards. Our products consistently conform to high industry standards. 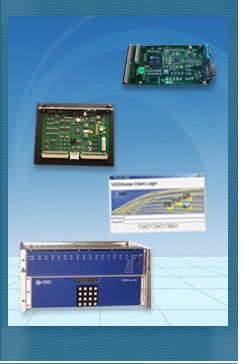 Our range includes Board-level solutions, FPGA-based development, DSP solutions and integrated software, besides ready-to-ship PMC cards which serve key mission-critical needs.